Good news! 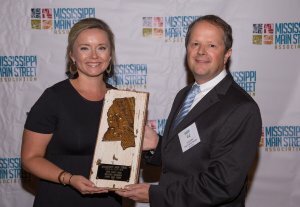 Laurel racked up 4 Mississippi Main Street awards at the luncheon this year! Main Street chapters from all over the state attended and fellowshipped together over the vast revitalization that’s sweeping Mississippi. Continue reading for a run down of what we got! 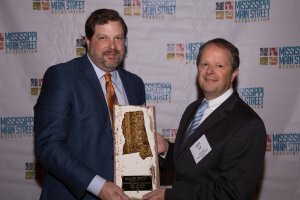 Main Street Hero – This award recognizes one outstanding community leader or public figure who has displayed an involved commitment to downtown and his or her Main Street program. Outstanding Adaptive Reuse Project – This award is granted to the best adaptive reuse of a building that has outlived its former use. 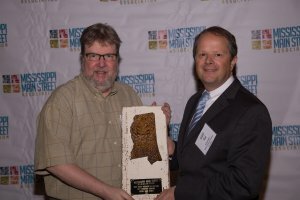 Outstanding Community Transformation – This is an overall award that goes to a Main Street program that has achieved a successful, preservation-based downtown revival. Merchant of the Year – This award recognizes one outstanding local business owner who has a flourishing and innovative business and displayed an involved commitment to downtown and his or her Main Street program. We are immensely proud of all the winners at this year’s MMS Awards, which most definitely grants a “Congrats!” to all Laurelites. 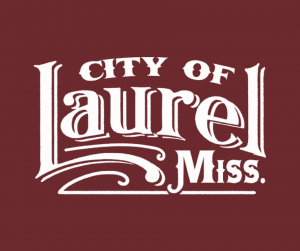 It’s absolutely amazing that Laurel received “Outstanding Community Transformation” out of all medium-size towns in MS.
How well deserved! Everyone’s hard work is paying off, and will continue to do so years in the future. 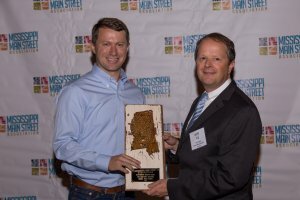 We are personally so grateful for the state-wide recognition of “Merchant of the Year”. We’d like to thank each and every person for their unconditional support of Lott Furniture. Co. over the past 100 years of business, especially to our customers. Without you guys, we are not Lott Furniture. Once again, thank you. Thank you for every purchase, every kind word, and every referral. We just want to bring you home. For more Lott Furniture Co. and Laurel updates, sign up in the gold box for email notifications! It’s no secret that Downtown Laurel is full of beautiful photo-ops, but we’re sharing a list of the very best. Keep reading for some backdrops to kick up your Instagram feed hand-picked by the locals. We are so excited to announce a brand new visitor’s resource, Visit Downtown Laurel. 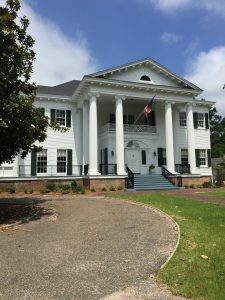 Lott Furniture Co. is proudly sponsoring this website full of tips, tricks, and an amazing guide to Laurel, MS. We’re so excited, we wrote some content to contribute! 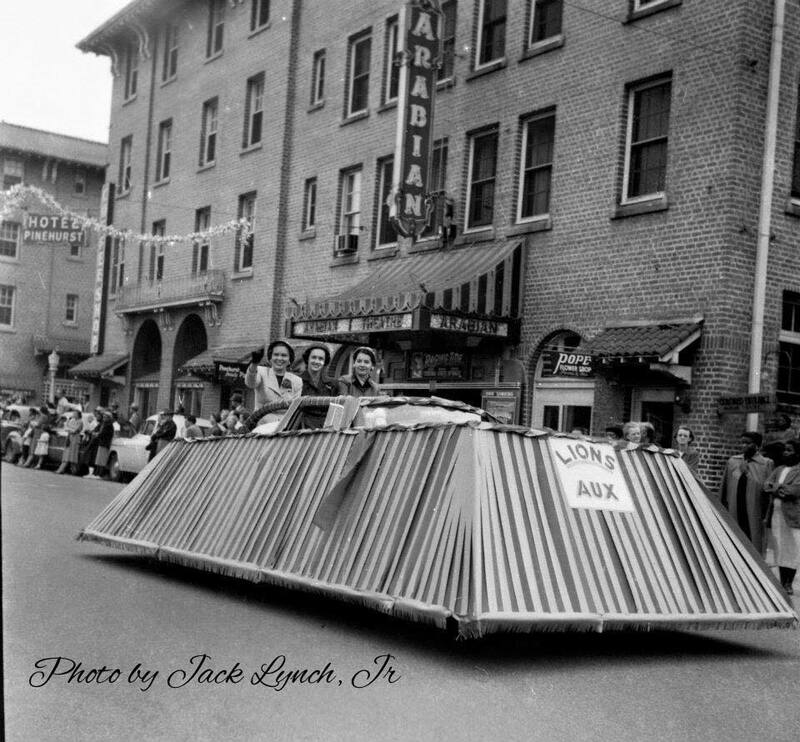 Head on down to Visit Downtown Laurel for more great blogs, info, and tips all about Laurel. Two amazing murals, a shade tree, antique trucks; what more could you ask for? Locals’ Tip: Hop to this photo spot before 10am when The Merc opens to get beautiful morning light/pedestrian free photos all to yourself. 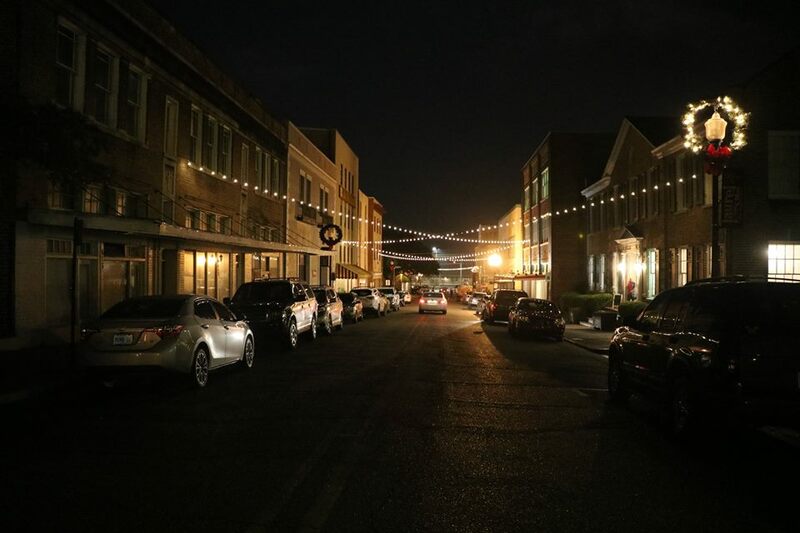 Our historic district is so darn photogenic, all the photographers around here flock to it. Locals’ Tip: You can take photos in front of both the Laurel Rogers Museum of Art and the Rogers-Green House across the street. Gardiner park is another local favorite! Head South, and find it after hanging a right off of 5th Ave on W 7th St. It’ll be on your left! My favorite intersection because it feeds my greenery obsession! Right across from Trustmark Bank, this Eagle Scout project turned into a Downtown favorite! These banners are some beautiful Loblolly pines by one of our favorite Laurel artists, Adam Trest. Locals’ tip: This wall is right next to one of the biggest free parking lots in Downtown Laurel! It’s also right behind the back entrance of Lee’s Coffee & Tea. Maker’s Alley is no secret photo spot. Just about every local has taken photos back here! The beautiful bricks, old doors, and soft sunlight are just begging for a photo-shoot. Fun Fact: Sometime in the 80s, the Hawaiian Tropics Girls took a group photo in front of this door! We wish we could show you! 9 years and 3 days old and Ava is already way cuter/photogenic than I’ll ever be. I can’t believe she’s growing up so fast. Lott Furniture Co. is a must stop. We are the oldest retail business in Laurel, and our Lott sign is original from the 1920s. Many visitors have taken photos with Rodney right in this spot. Erin and Mallorie approved! Come in and ask Rodney where his other favorite photo spots are! Laurelites are real proud of this mural! 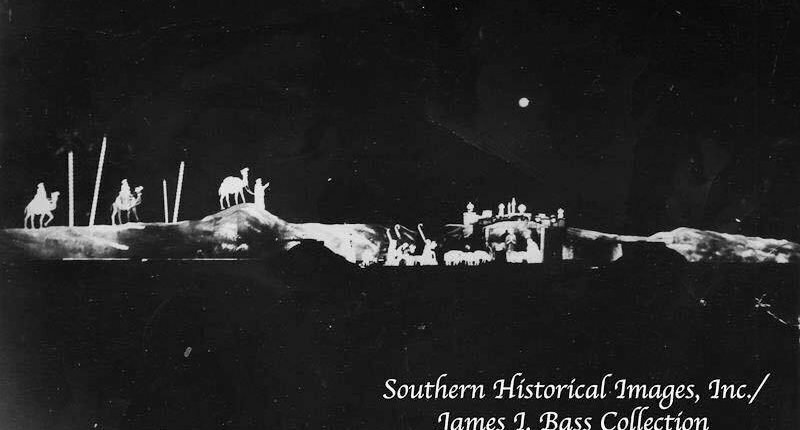 This is great proof of your trip to Mississippi’s Home Town. Fun Fact: This mural was designed by Erin Napier herself for a local leadership group! Sign up in the gold box for updates every time we post! Make sure to follow us on Instagram and Facebook for more Laurel goodness! Did y’all catch the newest episode of Home Town last night? There were a couple real friendly faces who found their forever home in Laurel, MS! 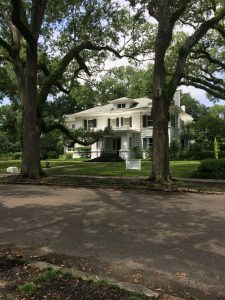 Aly Smith (manager of Laurel Mercantile Co.) and her husband Jordan picked the Thompson house, a beautiful Italianate that needed a face-lift. We got to see our great friend Chad Evans in the Scotsman Co. Wood Shop, Mr. Mike the Floor Man, The Laurel Leaf, our Norman Construction guys, and of course Erin, Ben, and Mallorie! Check out the finished Smith House! All of these photos were taken from RTR Media’s website. Over the last 10 years, exponentially the last 5 or so, Laurel has bloomed into not only a weekend destination, but a perfect place to fulfill your small town dreams. 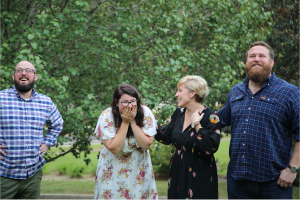 We’ve had the gift of making so many new Laurelites feel welcome and at home in their new houses, and we just can’t describe how wonderful that is. There’s much to attribute to Laurel’s booming success, but one big reason is definitely HGTV Home Town. We are proud to say that our business, as well as others in the Downtown area, has significantly increased since the pilot. We experience more foot and digital traffic, as well as more opportunities to meet some really great people. 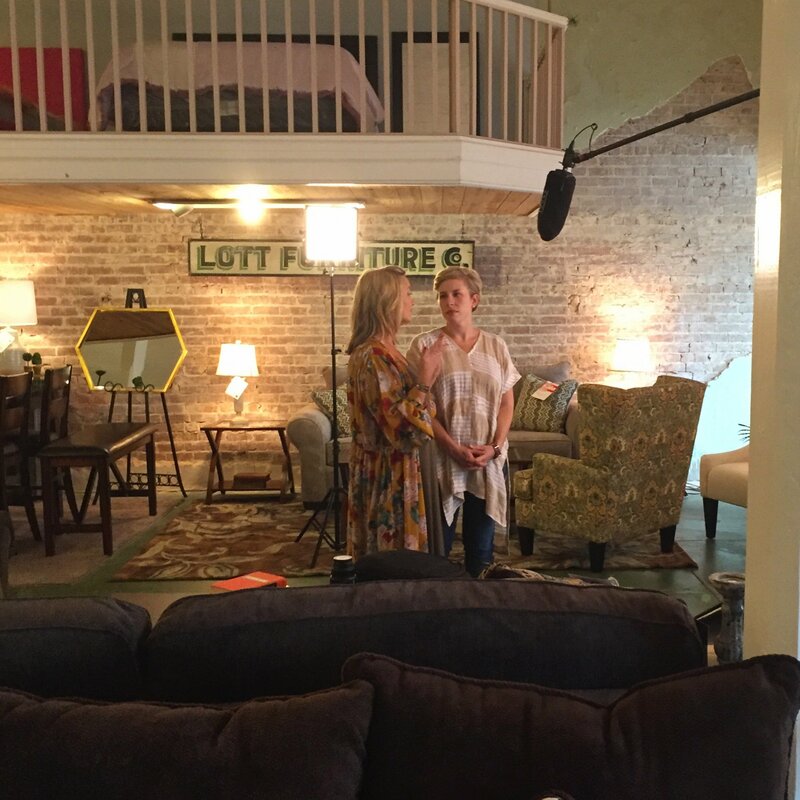 Speaking of Lott Furniture Co., we’ve got some fun behind the scenes from the The Hurt House for you guys! Back in August, the Home Town crew came to visit us in search of a bed for the Hurts in episode 1. They chose our favorite iron bed, and even found something unexpected! We had lots of fun with the cast and crew, including a coffee break with Big Ben and Patrick, Home Town’s amazing director for Season 2. I'm itching for a shopping trip this Saturday morning. ? Is downtown Laurel on your list? It should be! After browsing our bedroom options, Rodney offered up a tour to Erin and Mallorie to visit our third floor! “They literally gave me one day warning, so there was no time to do anything special for the shoot. I was so nervous, but Erin and Mallorie made me feel pretty comfortable in front of the camera. The RTR gang are just as friendly and warm as they are professional. Patrick, the director, and Angie, the producer, felt like old friends after a few minutes. The biggest shock was how honest the show is. I was prepared to follow direction, but that’s not how it’s done. They capture real moments. What you see is unrehearsed. Our conversations were spontaneous and Erin and Mallorie had no idea what I was taking them upstairs to see. 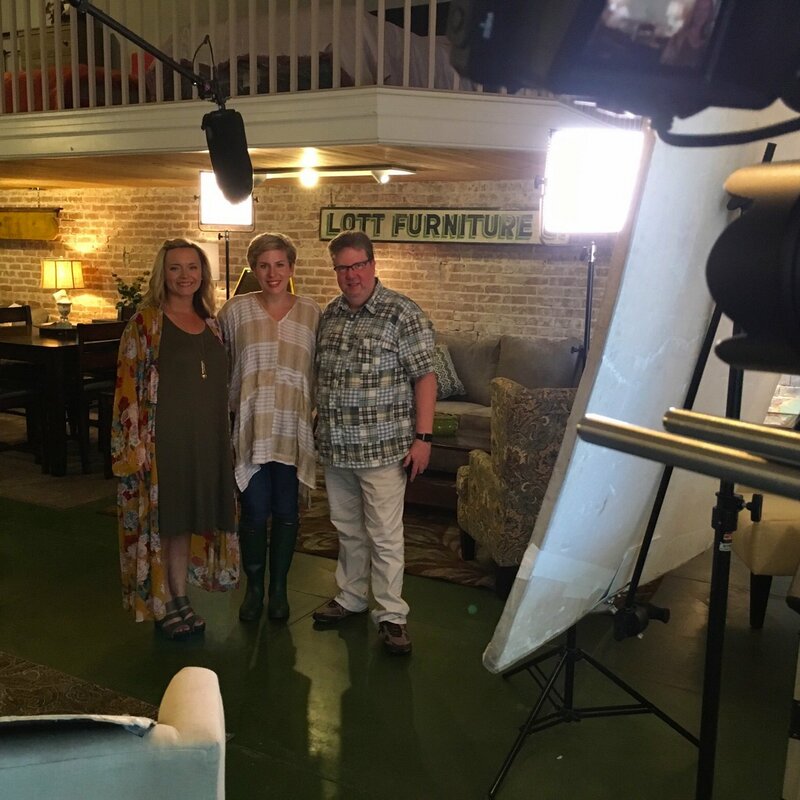 I love sharing how real Home Town is with locals and visitors!” -Rodney Rowell on his experience shooting for HGTV Home Town at Lott Furniture Co.
Erin & Mallorie Film in Lott Furniture Co. The far left used to be a boarding house, where we still have 4 specified “bedrooms” off of a large hallway with multiple fireplaces. Also on that side is a large common area where we have placed our elevator used for transporting heavy furniture. Our “middle” room is one big, open record room. We have dozens of boxes and old filing cabinets just full to the brim of old letters and receipts. Many of the wooden boxes were even built by Mr. Lott himself! Our far right side is called “Miss Pat’s Room”, named after Rodney’s sister. Lots of her old clothes and antiques are stored in there, as well as some of our work benches, vintage sewing machines, and various parts and hardware. 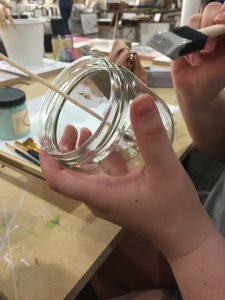 Erin and Mallorie absolutely loved the wooden record boxes, and we let them have 3 of them to create some beautiful shadow boxes in the Hurt House! 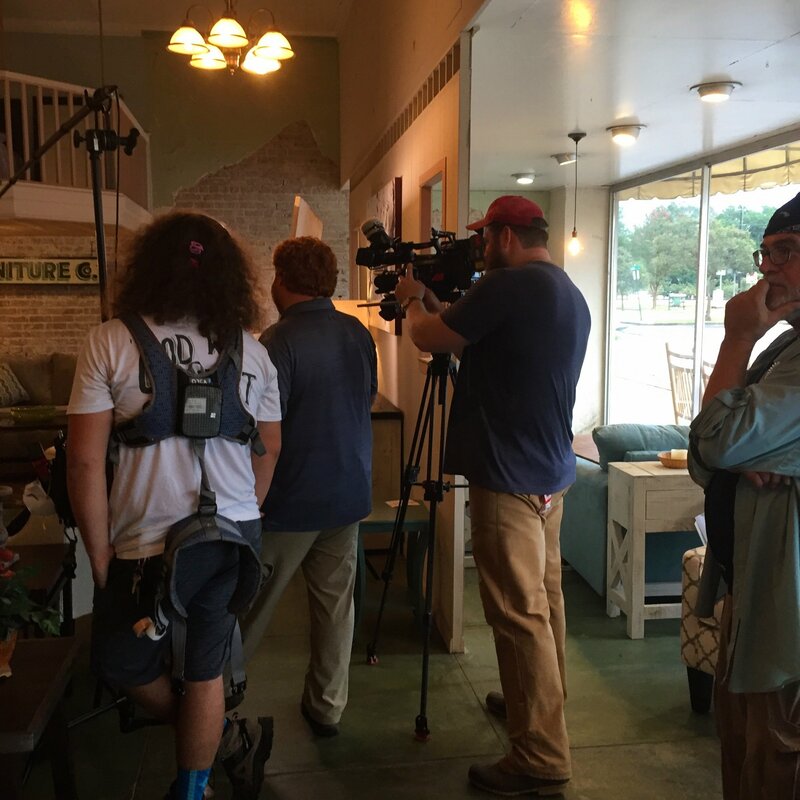 We are so proud of Erin & Ben, the cast and crew of HGTV Home Town, and most of all of our local folks who help make it happen. We’re not just talking about working with Home Town; we’re thankful for all of our fellow merchants who collaborate, support, and act so down-right neighborly to us 24/7. We hope that all of our Downtown friends will continue to support the HGTV effort, welcome visitors with open arms, and maintain the strong camaraderie we’ve already established. Therefore, we welcome you all to ride this tidal wave with us that doesn’t have to end. Let’s use this influx of interest, business, and exponential success to thrive for years to come. 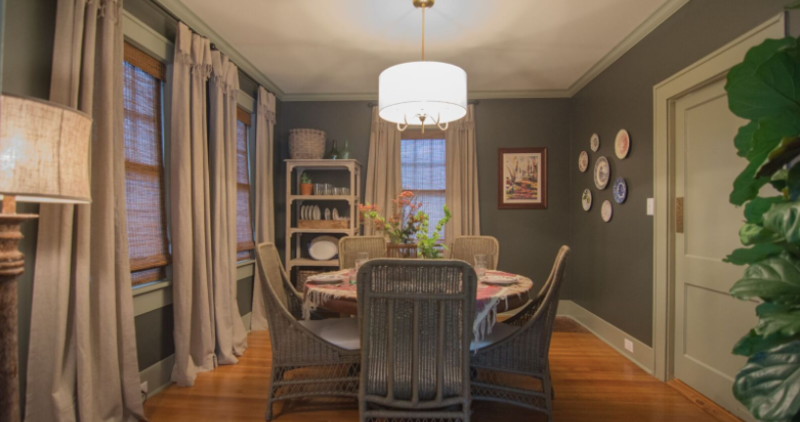 Make sure to watch HGTV Home Town on Monday nights at 9/8 PM Central! We live tweet at @lottfurniture with the whole #LiveTweetCrew! Last night, we all got Home Town trending at #2 on Twitter! Follow us on Twitter, Instagram, Facebook, and sign up in the gold box for updates every time we post! For me, Christmas means spending extra quality time with your loved ones, feeling all warm and cozy, and being grateful for who and what you have. There’s nothing quite like sitting by the fire with your family reminiscing about old times, snacking on homemade Christmas cookies and candy, and waking up on Christmas morning for a cup of coffee with the one you love (or to your children screaming excitedly). 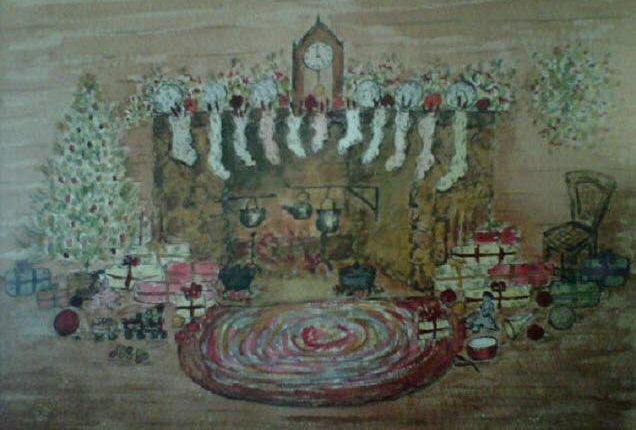 My most vivid memories from Christmas are from my grandmother, Nellie’s house. She loved Christmas more than anyone I’ve ever known. You could count on her to be up before the sun was, just cooking away in one of her famous Christmas sweaters. Her house was decorated to the nines, my favorite part being her homemade Christmas ornaments. The same ornaments that hang on my tree as I write this. 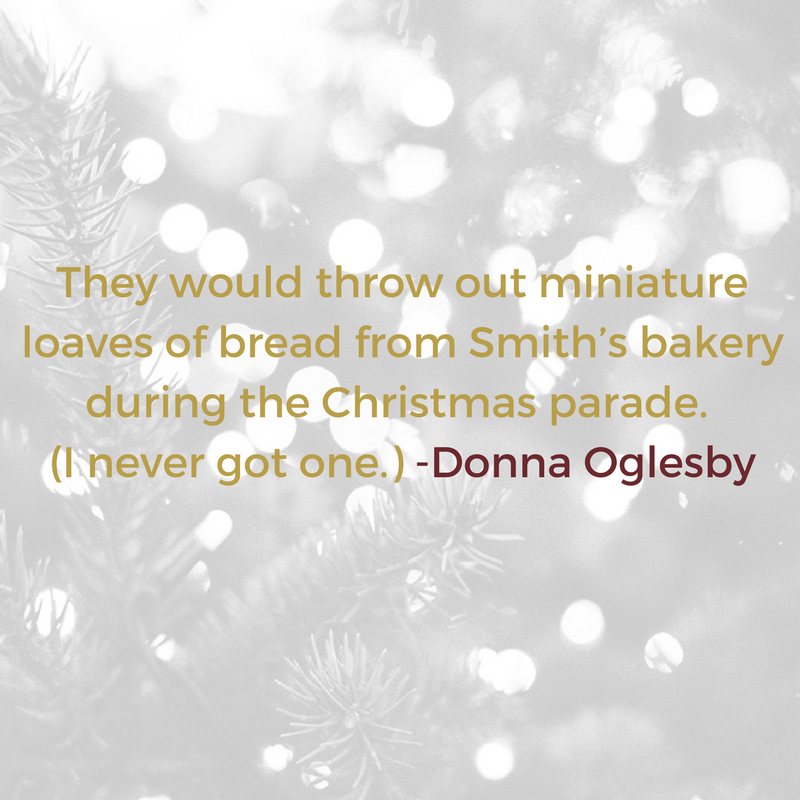 She made the most intricately beautiful ornaments and crocheted Christmas tree-skirts, gave them as gifts to her children, and spoiled her grandchildren with what she could afford. With my Dad’s side of the family dwindling, and me still being the baby, we have no children to spoil. We grow closer, and cling to togetherness more than the presents and the treats. Looking back on the Christmases of my childhood, my excitement now has grown for things other than presents, (Don’t get me wrong, I still love presents!) and swelled so big for my family and friends that I almost can’t stand it until the celebration starts. Now, all I want is to relax in my decorated home, that is hopefully up to Nellie’s standards, enjoy my loved ones for as long as I can, and experience the magic that is Laurel at Christmastime. 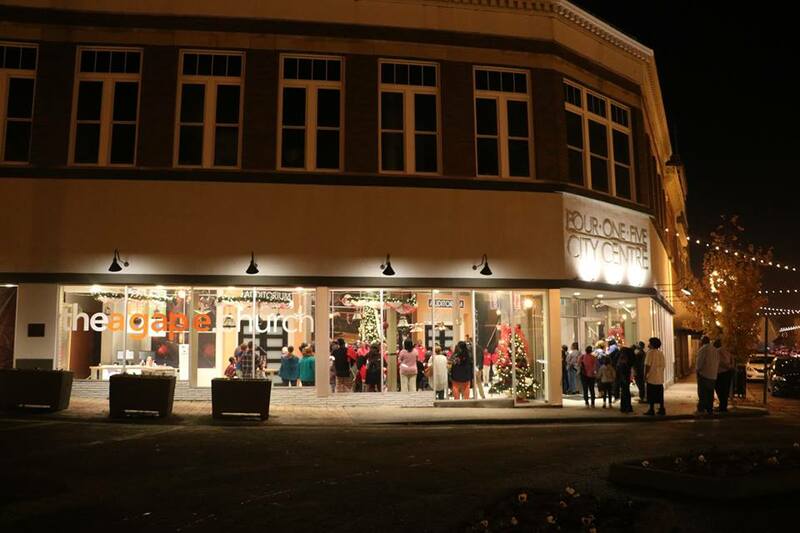 With our Downtown merchants, we’ve had Black Friday, Small Business Saturday, The Market Beautiful, and Christmas Open House, which were all exciting and bustling, with many merchants and eateries having their best sales to date. 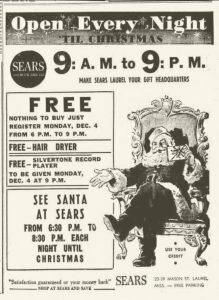 Our businesses have gone above and beyond, offering anything and everything we could need for Christmas gifts, launching special sales, and giving away free cookies and photos with Santa. 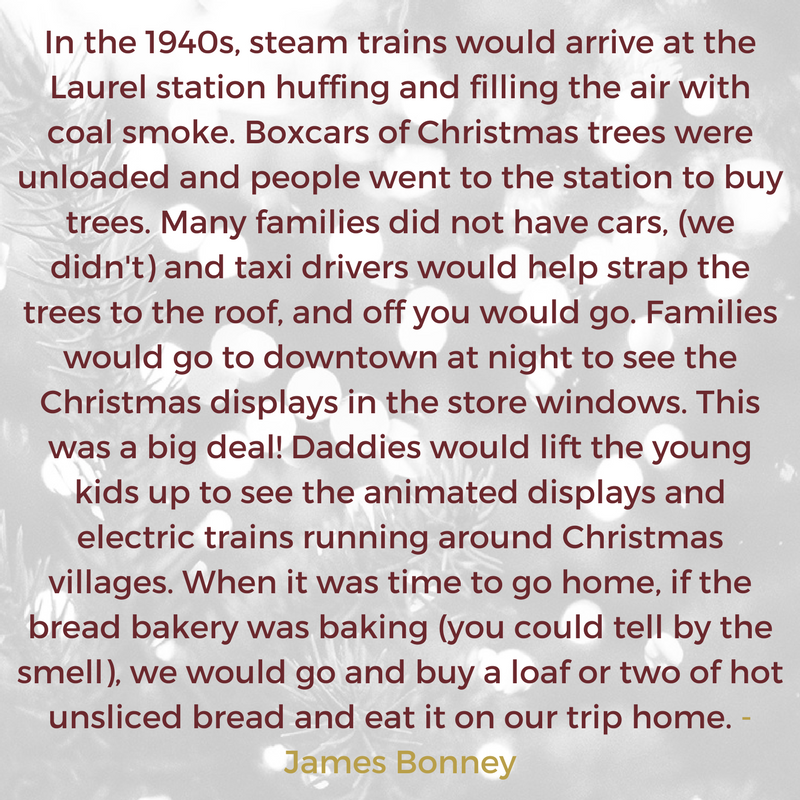 The City of Laurel, Laurel Main Street, and plenty of other sponsors and organizations have gifted us with The Downtown Christmas Tree Lighting, Pancake Day, and the Annual Laurel Christmas Parade. Let me tell you, every event was absolutely magical. Just strolling through Downtown Laurel and the Historic District gives me chills. 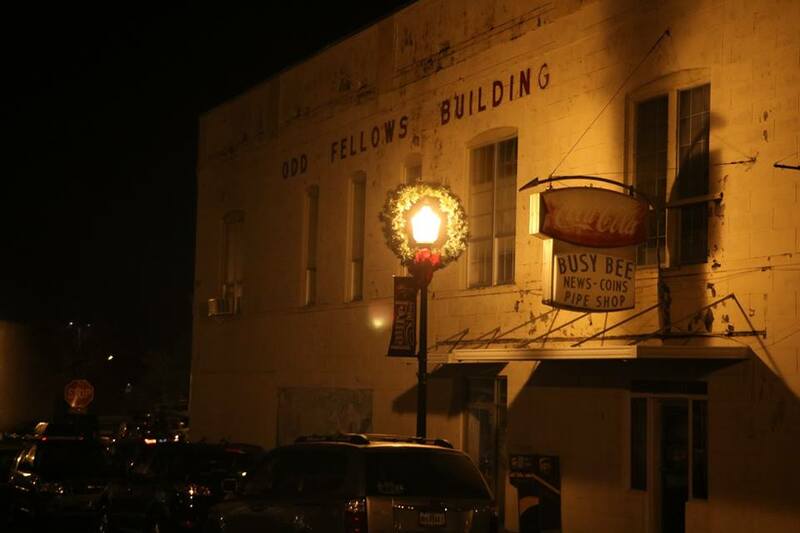 Our streets are lit with beautiful lights, there are Christmas trees in almost every yard and window, the merchants have incredible Christmas displays, and First Methodist has it’s lit angels hanging from the trees. 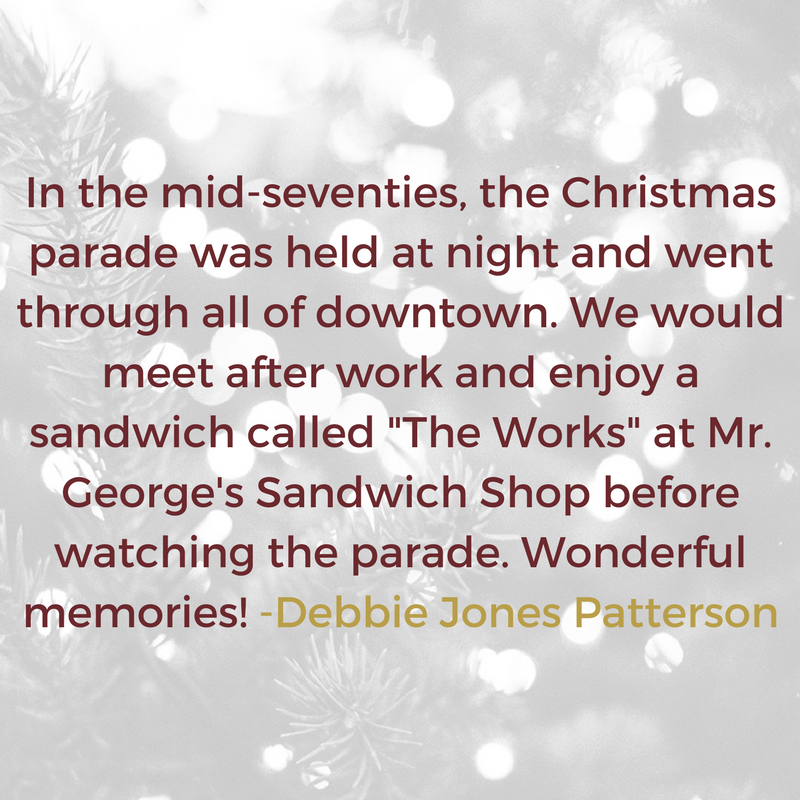 At Lott Furniture Co., we know that this season we are planning on spending more time at home with our friends and families, and taking the time to get involved with Christmas events Downtown! On December 22, from 5-8 PM we hope that you will join the Downtown merchants and eateries for a very special Christmas after-hours event. Most business will offer extended hours and special events. 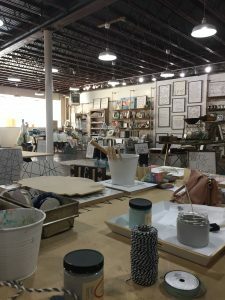 Lott Furniture Co. and The Laurel Leaf are sponsoring a Nativity Scene in Maker’s Alley, Laurel Mercantile Co. will be projecting The Polar Express on the side of their building, and HAND+made will host a special craft and Christmas photo-op. There are more activities and special updates to come, so keep your eyes on ours and the other merchants’ social media! This event is perfect for last minute Christmas shopping, or just a fun event to bring your holiday company to! Remember, this Holiday season is so important to #shopsmall. 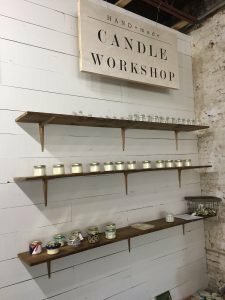 There is a Downtown Laurel business with a gift for just about everyone, and when you spend money locally, your dollars are going back into our community. That means that you can help a neighbor put presents under their tree, instead of contributing to a stranger or corporation. Thank you customers, neighbors, and friends for your constant support and encouragement. All of us at Lott Furniture Co. wish you a very Merry Christmas and a Happy New Year. 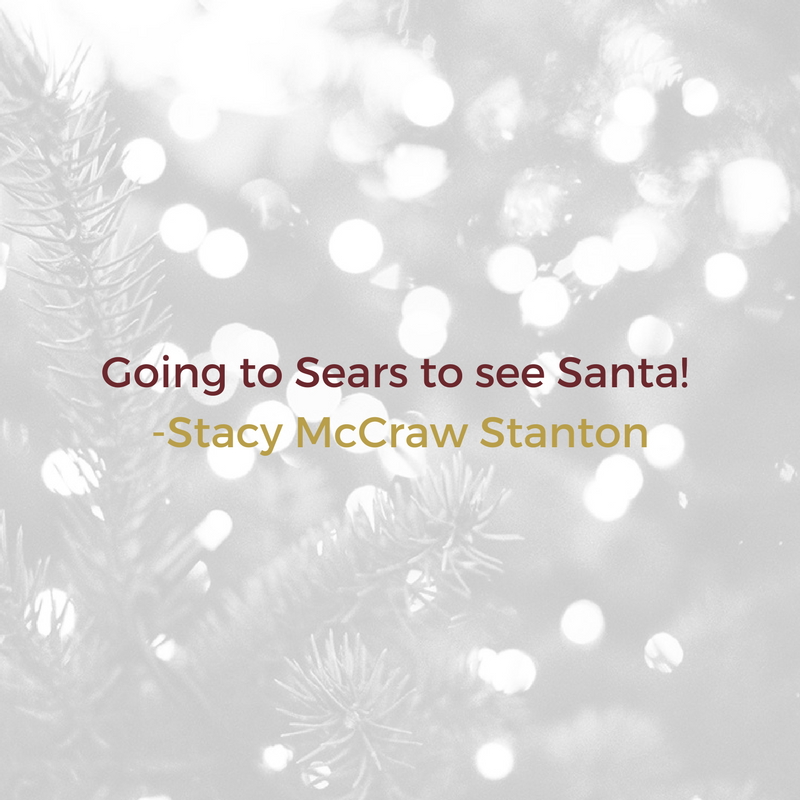 And, we’ll see you December 22! Remember to sign up in the gold box for email updates every time we post a new blog! My childhood truly was dreamlike, filled with a lot of bright summer sun and trips to M&M Bakery and Shipley’s with my grandmother, Nellie. On Saturdays at Lott Furniture, I would sit at her desk, where my mother sits today, and count pennies for what seemed like hours. It was “important work”, she said, and I believed her. 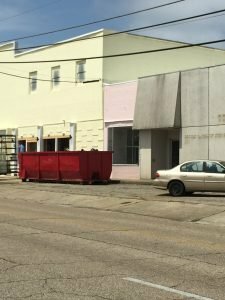 The little pink building is the site of the old M&M Bakery. just to find the most beautiful rocks and stones. I remember walking from that lot to Trustmark Park just to sit and take the tops off acorns, where you’ll still catch others in solitude from time to time. I remember taking piano lessons upstairs at the YWCO for a time from a Costa Rican woman named Nuria. She used to sing the notes as I played them. 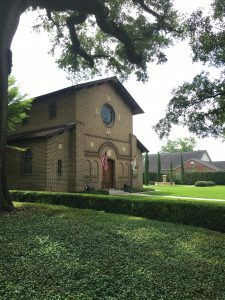 I used to walk back and forth on the high ledge in front of my Aunt Candy’s house on 7th Street, right across the way from Rogers Green House and Lauren Rogers Museum of Art. (One time I fell into the hedges.) I even got to live in the duplex beside her last year and have my first real adult experience living Downtown. I was a flower in the “Nutcracker” at Laurel Little Theatre. I remember thinking it was a big deal. 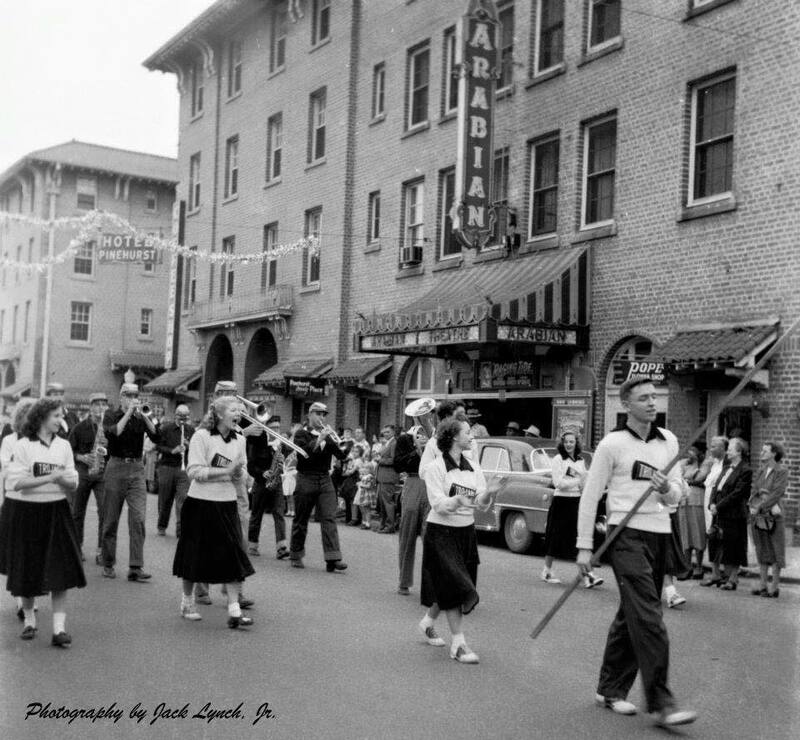 My parents used to rent the old Big Chief’s furniture building as a warehouse, and I would sit in the window facing Magnolia Street and watch the Christmas parade. 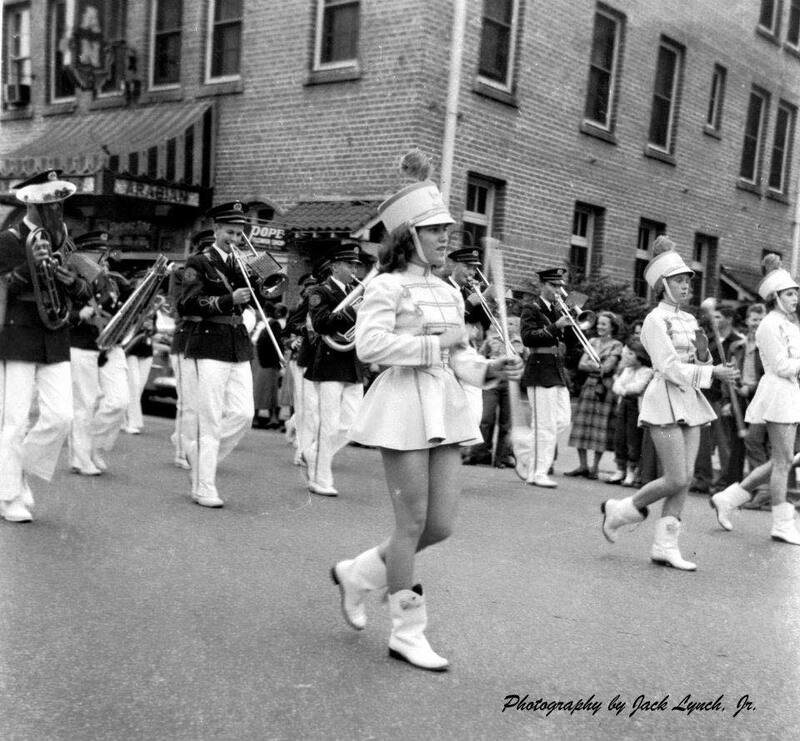 One time I even got to be in the parade when I was a cheerleader at St. John’s Day School. coffee house where Knight Butcher is today. My class planted a tree once. Sometimes, I wonder if it’s still there. I played kickball, danced around the May Pole, was on the “green” team for field day at Gardiner Park, read my first books in the library, ate Mrs. Janice’s vegetable soup, came home with rocks in my shoes from the playground, and graduated with the Ariel Ball award at St. John’s Episcopal Church in 6th grade. My first real job was at Lee’s Coffee and Tea my senior year of high school. I left after I graduated to go to Mississippi College, but I couldn’t stay away. I came back to Lee’s and started internships at Laurel Main Street and Own Your Hill. I had never been more humbled. And like I said, my adulthood is so much grander. I can see the oaks, the centenarians standing so tall above us, and I see their winding roots below them. Roots that are grounding everything, breaking up sidewalks and crossing our paths—keeping it all together. homes, the ancient castles of the South that we still treasure. 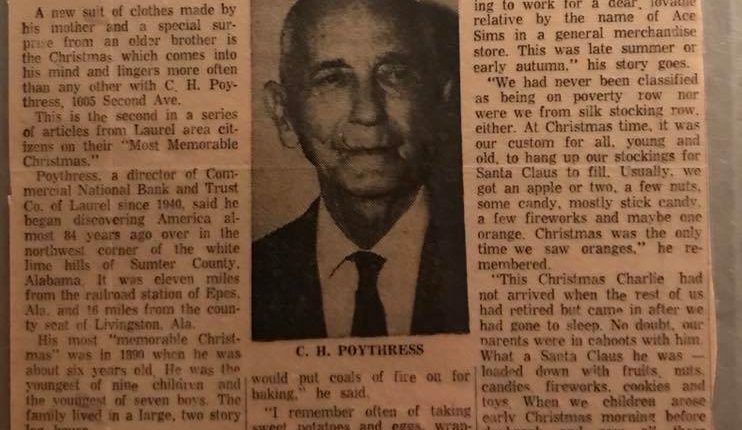 I notice the candle light from jack-o-lanterns and the dead leaves crunching under my feet on 6th avenue at Halloween, the larger than life Christmas tree in Pinehurst Park, live garland hanging from porch rails, and the wildflowers in the late spring and summer. The heart of our City really is Beautiful. We have started a guest book at Lott Furniture Co. where we ask for our visitors’ favorite Laurel memory or experience. The quotes throughout this blog are some stories we got. From time to time, we are going to post more of the responses we receive so that the community can see firsthand why our town is so beloved from locals and out-of-towners alike. Your story is just as important as mine. The story of your business is just as special as Lott Furniture Co.’s. People need to know about it. 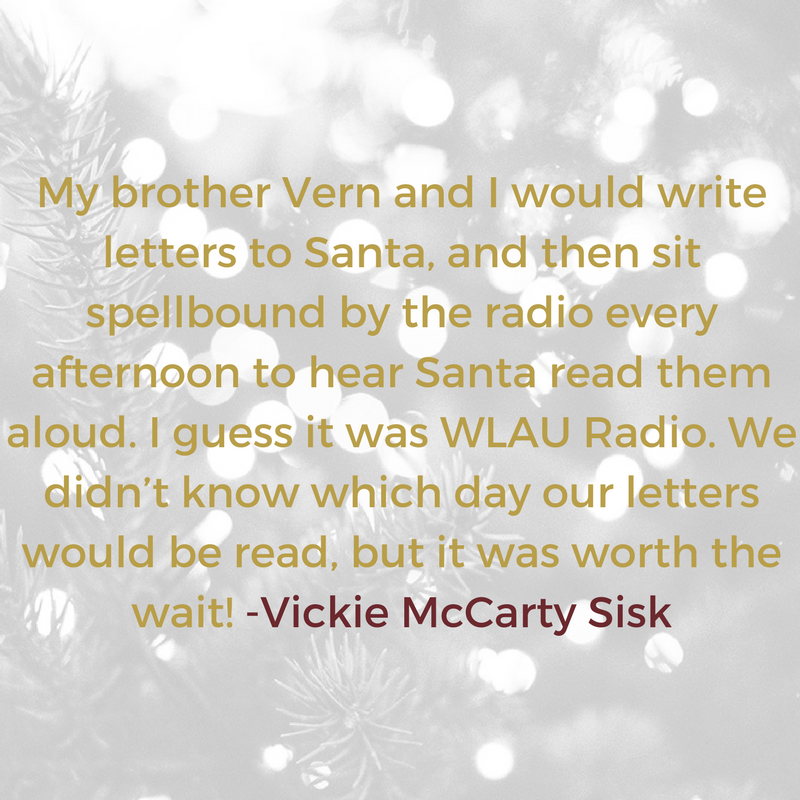 Please share in the comments, email us, or send us a message so that we can hear your story! Also, don’t forget to sign up in the gold box to receive updates every time we post! It’s no secret that Laurel is on the rise. Although the “secret” or key to the exponential growth we see here is restoration, not renovation. For us, the step forward may just be a step back, and it’s our job to “Bring Laurel back” and make it better than ever. In other small towns and rural areas, the revitalization movement looks like mostly big changes and actions towards modernization. While these advances are good and important, Laurel needs just as much improvement intended to restore its well-known former glory. We’ve found at Lott Furniture Co. that our 100 year secret is simply just sticking to our roots. Well, we already know that company is coming, and part of that company is already here! So, instead of crashing, it’s our time to ride this tidal wave and land on the sandbar on the other side. During this huge growth of tourism, we have a fighting chance to capitalize. And by capitalizing, we can grow Laurel enough to show some real stability that could last far into the future. Although we are gaining many great things, we can’t forget what we already have. It’s our turn to make those things better. And to do this, we’ve got to get up and get moving. It’s time to invest in Laurel now. Industry- We have exceptional industry that includes companies/factories that employ thousands, such as: Wayne Farms, Howard Industries, Masonite, Laurel Machine & Foundry, Sanderson Farms, and more. Did you know that Sanderson Farms is the 3rd largest poultry producer in the USA and the only Fortune 1000 Company headquartered in Mississippi? Parks, Recreation, Schools, and Organizations- Laurel has it’s own accredited Main Street organization, hospital, mall, beautiful parks, a classic theatre, and not to mention–great schools! Folks, we’ve got some real deal locations that are perfect for locals and visitors alike. 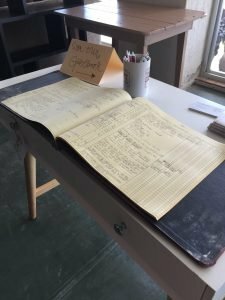 This very blog was written in Laurel’s first and only co-working space. Also, our very own art museum, Lauren Rogers Museum of Art, receives approximately 32,000 visitors per year! Extraordinary People- Possibly the most valuable thing “The City Beautiful” has is the people. Laurel is home to over 18,500 unique individuals. We have a house full of innovators, artisans, leaders, makers, and doers. And we should be proud of it. According to Forbes, small town living offers little traffic, low costs of living, and more affordable housing. Some other things that are equally beneficial include: lower crime levels, shorter commutes, and more support with less competition for local business. Investing in small town America, namely our home town of Laurel, is good for the national and local economies, as well as our community as a whole. Therefore, it’s good for your city, your country, your family, and it’s good for you. Laurel is already a great place to live and offers so much to its residents. Why not make its “heyday” now? Get Involved- Go to community events. Welcome visitors. Eat at local restaurants. Most of all, volunteer! A few great places to do just that in a variety of different ways are Laurel Main Street, the Red Cross, and the Animal Rescue League or SCAR. Speak Up and Stay Informed- Join the conversation and stay connected! Read local newspapers and magazines, watch for updates and events on social media, and read blogs written by native people and businesses. Share posts and sales you see from restaurants and shops Downtown on social media. Like and engage in those posts by commenting and tagging other local friends who would enjoy the content. Make your voice heard about city issues, vote in local elections, and definitely highlight and celebrate triumphs made by Laurel and others who live here! #ShopSmall- Shop locally as often as possible. Buy your furniture and home accessories here, your clothes, gifts, food, etc. in Laurel. The more we spend Downtown, the more that goes back into our community. Our friends over at Laurel Mercantile Co. are doing it right. Check out the video they made calling all of us to get serious about small-town America. Bringing Laurel back is going to take just about all of us, and it starts with you. So please join us as we take part in this journey that can bring even greater value to the place that is so beloved to us all. Company is still coming, and it’s not just tourism. That company is our children, grandchildren, and the generations to come that will get what we leave them. Sign up in the gold box to get email updates every time we post a new blog! Charged with a 100 year legacy. When you think of 100-year-old buildings, you might see crumbling bricks. Or rays of soft sunlight peeking through broken glass. 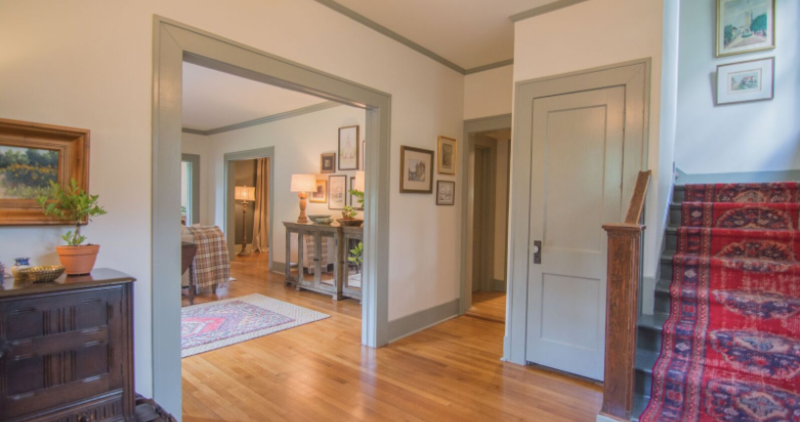 Maybe you think of peeling paint, or you hear the sound of old wooden floors creaking beneath your feet. There’s beauty in wiping a layer of dust off an old picture frame and the feeling of finally grasping a long forgotten name or place of the past. When I think of 1917, nearly a century ago, I feel nostalgia towards a time I’ve never lived or seen. A time on the brink of the Roaring Twenties, along with great prosperity and even greater dreams. The era when Laurel first came alive. Today we are on the verge of jumping off the edge; once again on the brink of coming alive. The sleeping giants that are our towering buildings drowsily stand back up to shake the dust from their roofs, and the cobwebs that hang from their ceilings. The roots that line our sidewalks wander further and stretch longer than ever before. Dew glitters in the patches of sunlight beneath the branches of the oaks. More people mill about on the streets exchanging waves and nods on their lunch breaks or on late afternoon jogs. Our feet touch the same cracks in the pavement and rest under the same trees. We call people by name and we know their stories. We are creatives, we are doers, we are leaders and we are followers, we are entrepreneurs, and we are movers. We are Laurel. And we always have been, but now we are starting to remember it. As we dream of the future, let’s not forget the richness of our hometown that has long sustained. 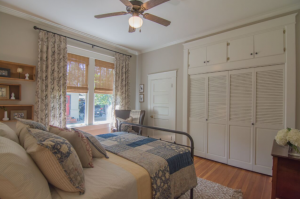 As Lott Furniture, we are caretakers of a story, a 100 year-old legacy, that’s a precious chapter in the great volume that is Laurel, Mississippi. 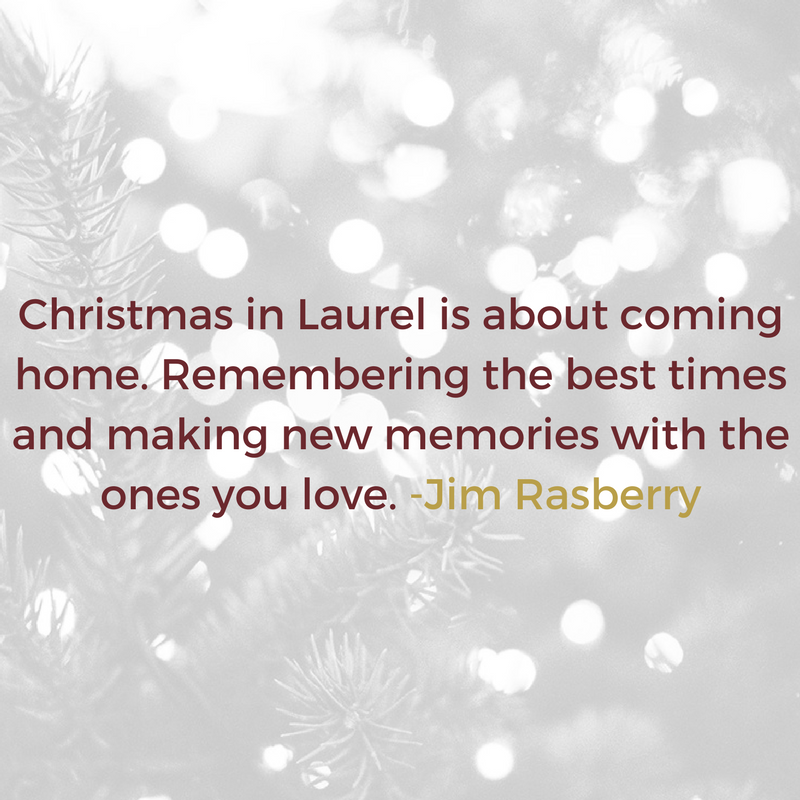 As members of the Laurel community, we all serve as caretakers of our little town, her history, and her long-awaited return to her former glory. Join us as we move toward a brighter day for our little hometown, and help support those who are making it happen. Shop in the local shops, eat at the local eateries, and perhaps – bring your own dream alive here alongside us. Sign up in the gold box for email updates featuring businesses, events, and everything that is Downtown Laurel! https://lottfurniture.co/wp-content/uploads/2016/08/100yearlegacy-07.jpg 630 1200 admin https://lottfurniture.co/wp-content/uploads/2016/09/LOTT-ICON-100-WHITE-300x281.png admin2016-08-09 07:07:182017-04-14 10:53:12Charged with a 100 year legacy.